A 17,000-year-old city is discovered, predating all other known civilizations. 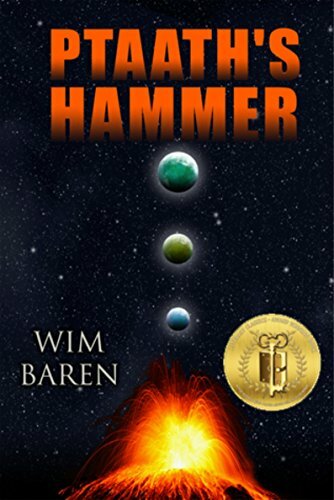 A nightmarish blight threatens to spread over the world and brings with it a clash among the immortals themselves. From it, an Earth-shattering cataclysm changes the world forever, foretold by a prophecy from the beginning of time. The authors argue that meticulous integration management is the key to success in M&A transactions, half of which are unsuccessful because this key factor is neglected. This practical manual helps managers optimize and streamline their growth strategy using persistent integration and transformation management. 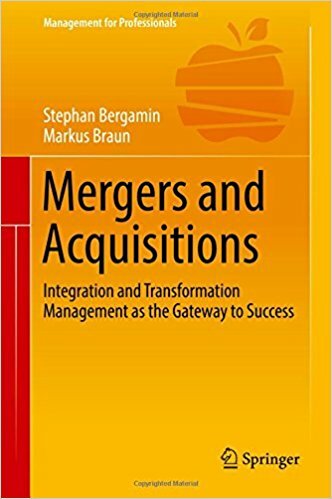 The authors provide first-hand accounts of M&A transactions that they led or were involved in, assessing each from an insider perspective and outlining the key success factors and pitfalls. 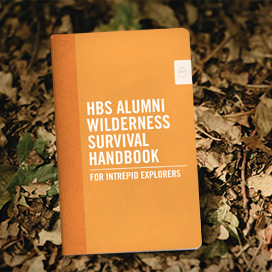 The book concludes with practical checklists that include the most relevant topics for each individual step toward successful integration. 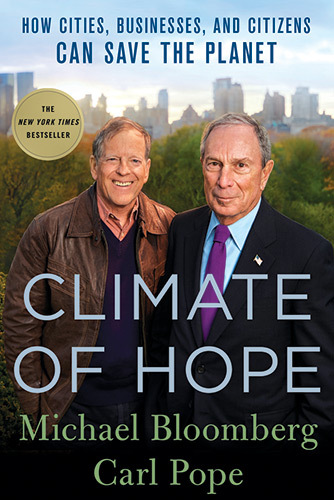 Mayor Michael Bloomberg and the former head of the Sierra Club have written a manifesto on how the benefits of taking action on climate change are concrete, immediate, and immense. 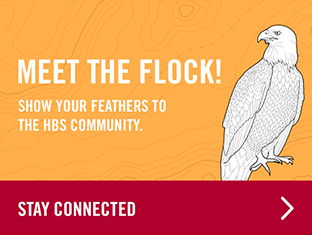 They explore climate change solutions that will make the world healthier and more prosperous, aiming to begin a new type of conversation on the issue that will spur bolder action by cities, businesses, and citizens―and even, some day, by Washington. 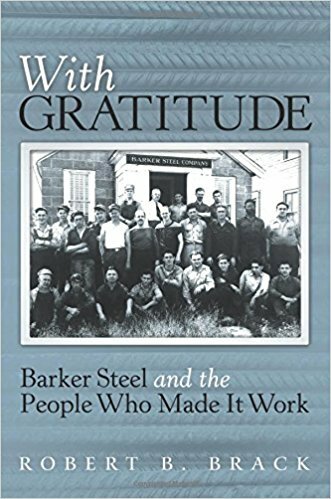 When Robert Brack returned to Barker Steel Co. (the business started by his grandfather in 1920) several years after college, the firm had one location and was barely profitable with less than $1 million in sales and 28 employees. 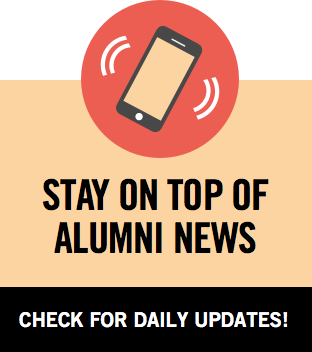 But by 2007, Barker Steel was one of the largest independent rebar fabricators in North America with 12 locations throughout the Northeast, generating in some years more than $200 million in sales and employing more than 500 people. Brack tells how this success was achieved. 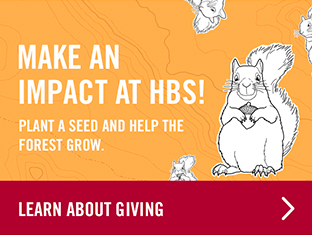 With all the hardships and unmet needs in the world, it’s difficult to believe one person can make a difference. 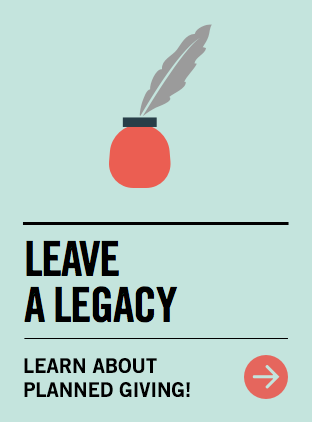 Bullard, the executive director of the Chick-fil-A Foundation, lists some simple but powerful ways people can affect others and create a legacy of service. 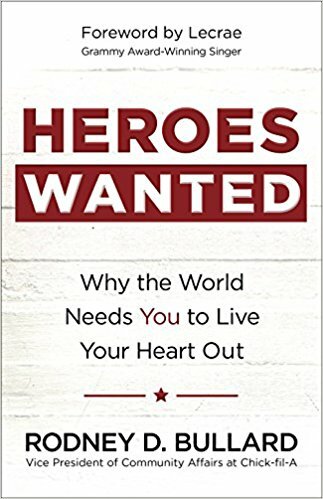 His stories aim to help people demonstrate life-changing compassion, understand courage, make brave choices every day, and share authentic stories to provide hope for the weary. 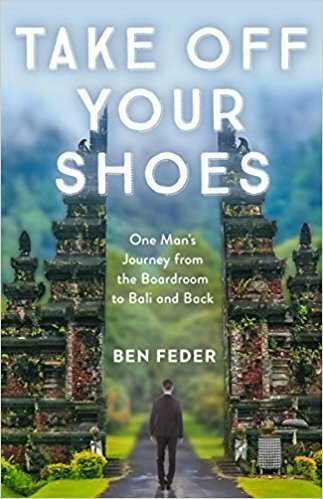 A hard-charging CEO of a large enterprise, Feder discovers that he is losing the very things that sustained him over his years of business success. Unsettled by this insight and determined to rebuild family relationships and rejuvenate his sense of purpose, he risks his career on a life-altering physical and emotional journey. Together with his wife and children, Feder sets off for an exotic island on a self-prescribed sabbatical year. That experience transforms them all. Though still a pipe dream in the US, value-based competition (value as measured by patient outcomes per dollar spent) is already a reality in India. Facing a giant population of poor, underserved people and a severe shortage of skills and capacity, some resourceful private enterprises have found a way to deliver high-quality health care, at ultra-low prices, to all patients who need it. 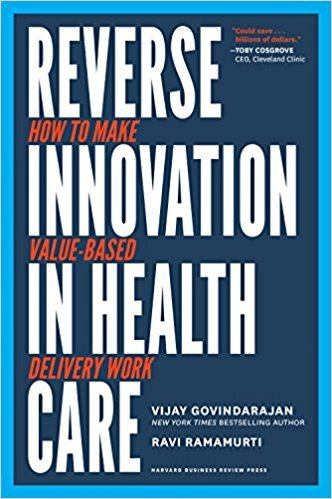 This book shows how the innovations developed by these Indian exemplars are already being practiced by some far-sighted US providers, reversing the typical flow of innovation in the world. Reverse innovation has worked in other industries. We need it now in health care. 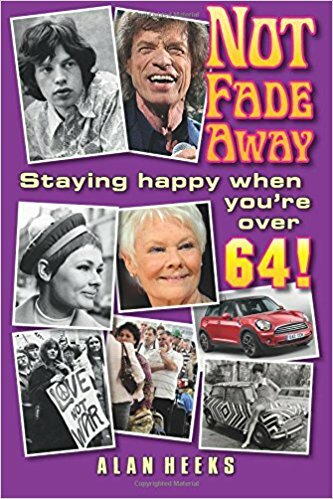 This book offers guidance to baby-boomers in three main sections. “Finding Your Gifts” helps you appreciate the good things in your life, how to add to them, and make the best of your resources. 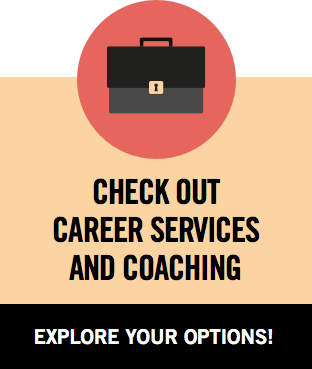 “Digging the Challenges” contains guidance and resources for dealing with difficulties (such as failing health, fears of growing older, and grieving lost loved ones) and shares positive ways to meet your financial needs. 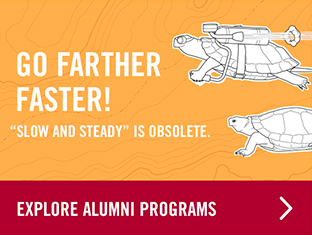 And “Fresh Maps,” complete with advice from a range of role models, provides insights for changing unhelpful patterns and for becoming a “wise elder” and shares useful hints, forecasts, and opportunities for the decade ahead. This book is an account of the possibilities that define India amidst magnificent paradoxes. 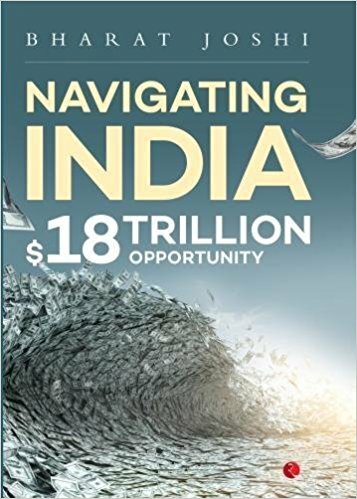 It provides a guide through firsthand accounts and insights from some of India’s most respected names in business, public governance, diplomacy, and the intelligentsia. It explains the frequent and vital intersections between government and business, culture and modernity, and demographics and democracy. In the wake of the Brexit vote and the election of Donald Trump, globalization is increasingly under the microscope. The view that the reversal of globalization and a return to protectionism and isolation will cure the world’s ills is touted by many. 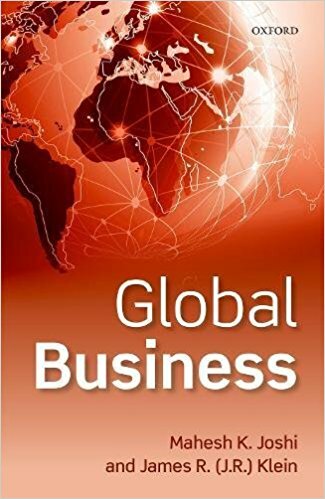 With insights and observations from academics, practitioners, and practical thinkers from around the world, this book demystifies the economic, social, and cultural effects of globalism and globalization and presents a balanced explanation of what is happening and how it affects everyone. 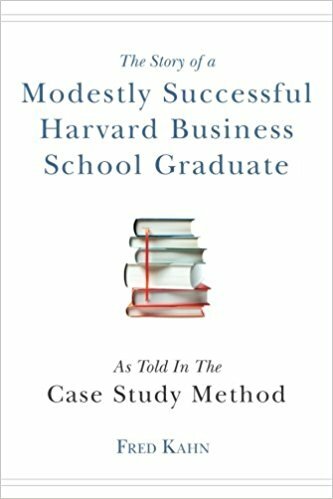 In this memoir, Kahn uses the case-study method to examine the most pivotal moments in his decades-long career in business. In plain prose, he describes each situation, the actions he took, the results achieved, and the specific lessons he learned. 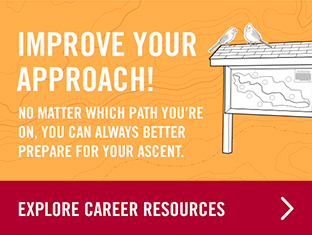 He provides a helpful, realistic picture of what it means to achieve a rewarding and happy career without reaching the very pinnacle of one’s profession. 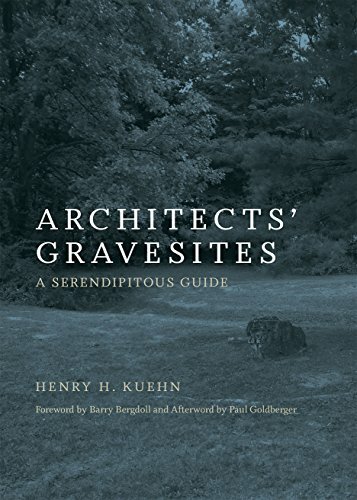 An illustrated guide to more than 200 gravesites of famous architects from Aalto Alvar to Frank Lloyd Wright. All working architects leave behind a string of monuments to themselves in the form of buildings they have designed. But most architects’ graves are not monumental but rather modest, and many architects did not design their final resting places. 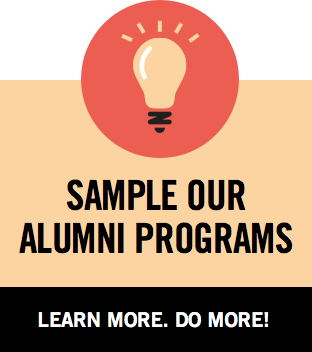 Since its founding in Manhattan in 1977, the CEO Clubs has sought to create a nurturing environment for CEOs, dedicated to improving the quality and profitability of their life and enterprise, through shared experiences and personal growth. 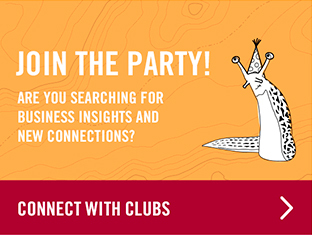 Today, the CEO Clubs is a worldwide phenomenon with new chapters springing up from New York to Los Angeles to mainland China. 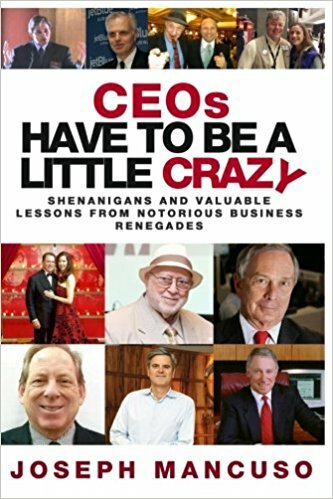 In this book, business entrepreneur Mancuso tells the tales of the most remarkable people he has met in the business world who have been involved with the CEO Clubs. The 2008 financial crisis triggered a worldwide recession. 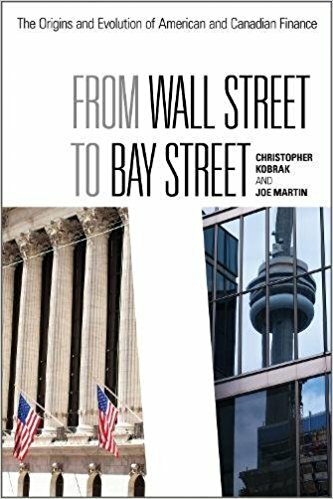 Unlike the American banking system, which experienced massive losses, takeovers, and taxpayer-funded bailouts, Canada’s banking system withstood the crisis relatively well and maintained its liquidity and profitability. The divergence in the two banking systems can be traced to their distinct institutional and political histories. The authors argue that while Canada has preserved a Hamiltonian financial tradition, the United States has favored the populist Jacksonian tradition since the 1830s. The direct-to-consumer business model has transformed how people seek out goods and services from music to mortgages. So what happens now that the revolution has come to health care? While consumers have begun to insist on health care that is as convenient and personalized as nearly every other good or service, most health care provider organizations, physicians, and insurance companies remain unprepared to meet this demand. This book is the health care sector’s guide to understanding and delivering the brand of consumer-centered care that is imperative for today. 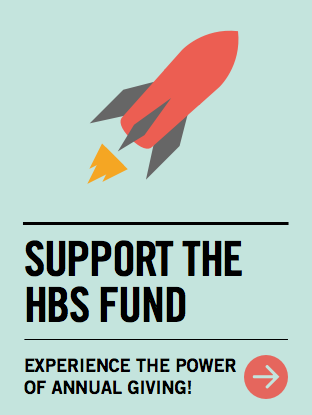 It aims to help clinicians and managers better understand the differences between health care and other consumer-driven markets, what factors are most important for consumers in seeking care providers, how consumers make decisions about health care, the system-wide effects of increased consumer choice in health care, and the important distinction between patients and consumers. The Vietnam War damaged the US’s social psyche, as did widespread drug use and chemical dependency. Vivid pictures of violence in Vietnam on TV plus incessant riots in major US cities began to blur the differences between crime, punishment, and socialized violence. 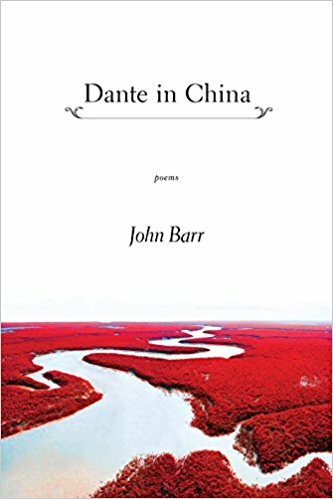 In this fictional milieu, James Payne, a blue-blood and a rising corporate attorney, was charged with murdering his lover, also a rising advertising executive in Manhattan. The dramatic trial that followed this incident played out for several years, mirroring the loss of sensibility to crime, violence, and punishment in the larger society. 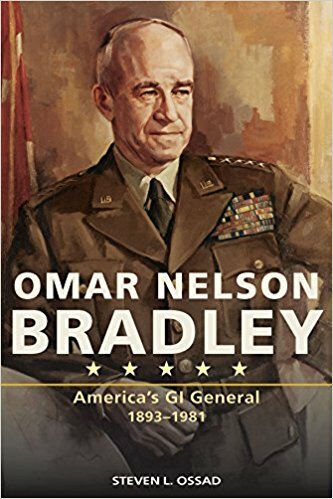 When Omar Nelson Bradley began his military career more than a century ago, the army rode horses into combat and had less than 200,000 men. No one had heard of mustard gas. At the height of his career, Bradley led 1.23 million men as commander of 12 Army Group on the Western Front to bring an end to World War II. Bradley was the youngest and last of nine men to earn five-star rank and the only army officer so honored after World War II. This new biography by Steven Ossad gives an account of Bradley’s formative years, his decorated career, and his postwar life. 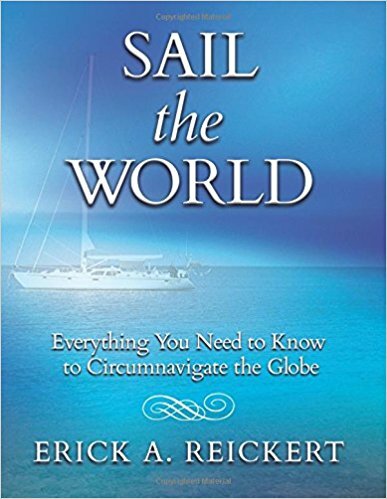 Reickert explains the whole process of what is required to sail around the world in comfort and style: the essential skills, the selection of a boat that is up to the task, the necessary equipment, and the planning required for world cruising. 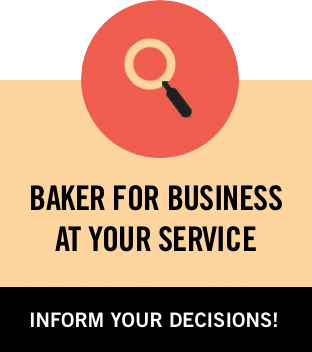 Costs are discussed as well as the type of ownership, taxes, insurance, and governmental requirements. The nitty-gritty of maintenance and provisioning are covered. Weather and heavy weather sailing are presented based on first-hand experience. Cruising risks, including pirates, are laid bare. 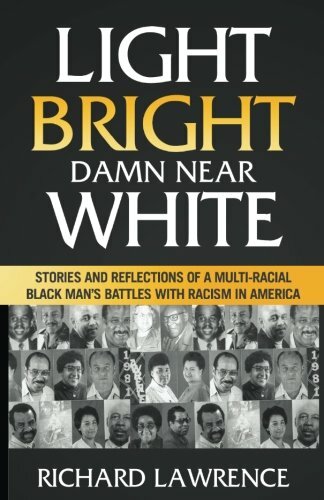 All of this is supported with examples of the author’s experience. 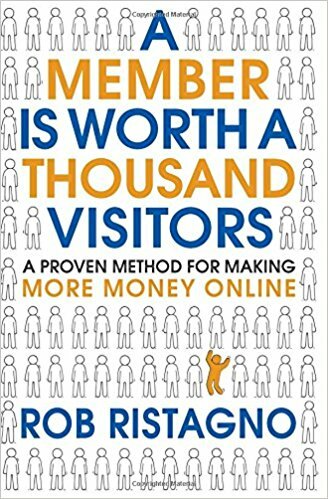 Ristagno guides you step-by-step through the five forces of dramatic online revenue growth and shows why it is vital to identify your very best customers and focus relentlessly on their wants and needs. 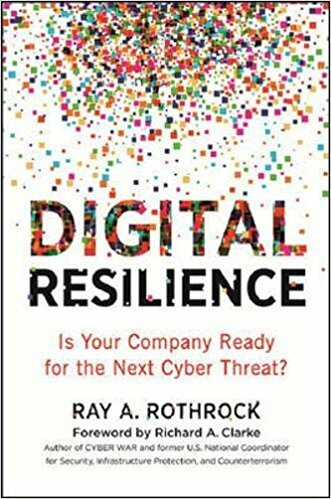 Rothrock lays bare tactics used by hackers, vulnerabilities lurking in networks, and strategies not just for surviving attacks but also for thriving even while under assault. This book helps businesses understand the threats they face, assess the resilience of their networks against attacks, identify and address weaknesses, and respond to data theft swiftly and effectively. 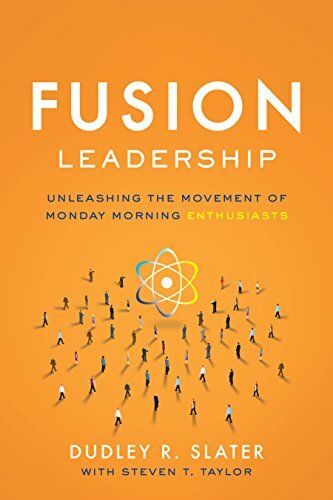 Seventy percent of US workers hate their jobs and don’t want to show up on Monday morning, and Slater lays some of the blame for this at the doors of leaders: When their selfish actions diminish the effectiveness of their teams, they commit the ultimate failure in leadership. 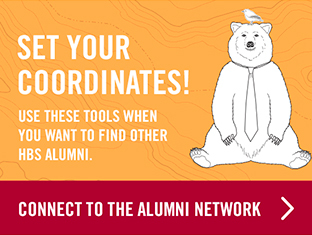 But when leaders learn how to successfully balance the needs of their egos with the collective needs of their organizations, they can see increased profits and a workforce unified around a common goal. Hundreds of thousands of people are seriously injured or die every year from avoidable medical errors. 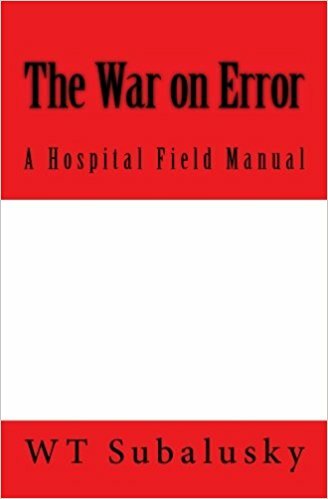 This field manual provides practical guidance on how hospital patients and their advocates can avoid those errors by taking up a weapon and bringing the fight to the enemy. 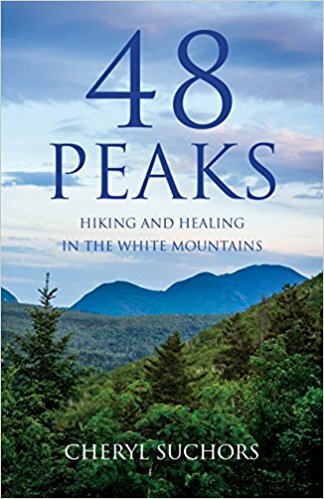 Floundering in her second career, Suchors decided that, despite a fear of heights, her midlife success depended on hiking 48 of the highest White Mountains in New Hampshire. She endured injuries, novice mistakes, the loss of a best friend, and breast cancer while seeking solace and recovery in the wild. 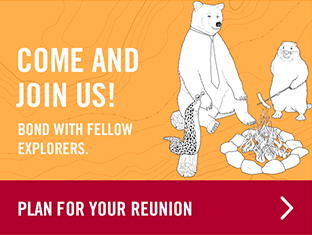 Connecting with friends and with nature, she eventually redefined success, discovering a source of spiritual nourishment in spaces powerful enough to absorb her grief and joy in the persistence of love and beauty. 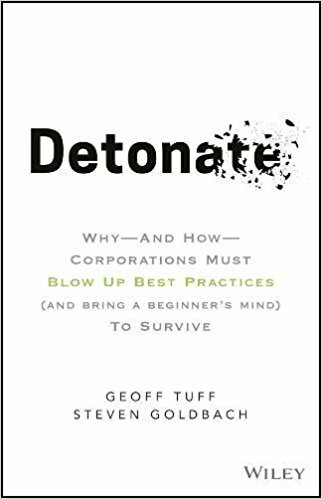 Tuff explains how organizations built up bad habits, identifies which ones masquerade as “best practices,” and suggests alternatives that can contribute to winning in the marketplace. 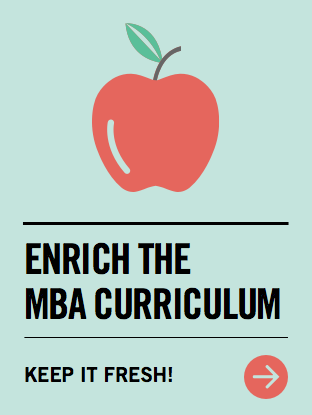 The book’s core themes challenge how you think about and approach problems, and its case studies illustrate the challenges you face and how to overcome them. 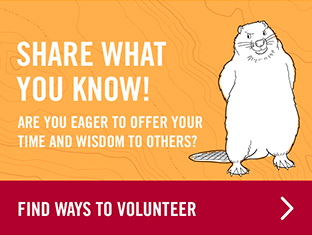 We can be attentive leaders only when we intimately know our own strengths and weaknesses and know how they are expressed in behavior toward others. We can be authentic leaders only when we are able to thoughtfully compensate for our weaknesses and manage them wisely. 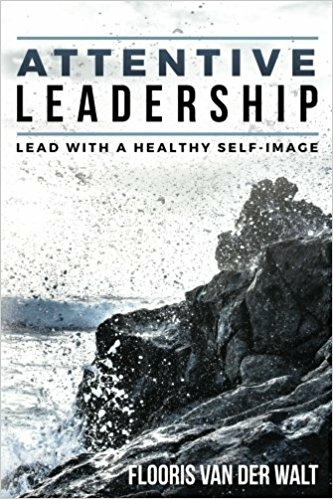 The main aim of this book is to focus on developing a completely attainable, healthy self-image in leaders who are excited and driven to take up the challenge of developing a more authentic leadership style. The global food system is the largest segment of the world’s economy and also the largest health system on the planet. Its size and importance to human, environmental, and economic health means that no system is viewed with as much suspicion by so many people around the globe. 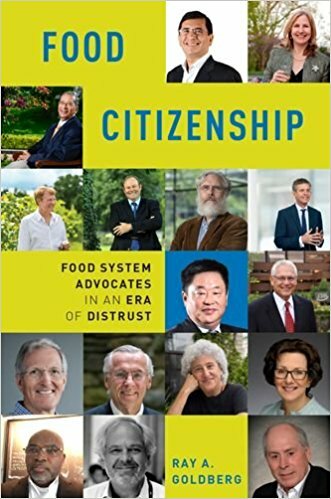 Changing societal expectations and scientific and medical advances have made the drivers of the food system—the world’s food citizens—realize they must take more responsibility for society’s nutritional needs, economic development, and the health of the environment. 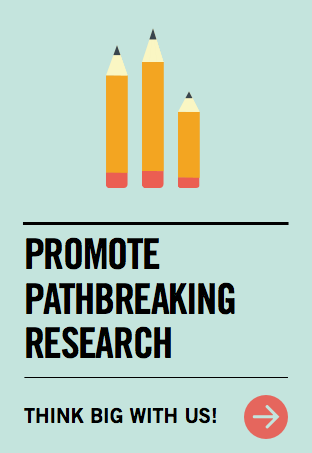 Goldberg argues that the traditionally commodity-oriented, bargaining relationship between segments of the food system has become win-win, collaborative, and characterized by public and private partnerships. Those who are responding to society’s needs are succeeding; those who are not are losing out. 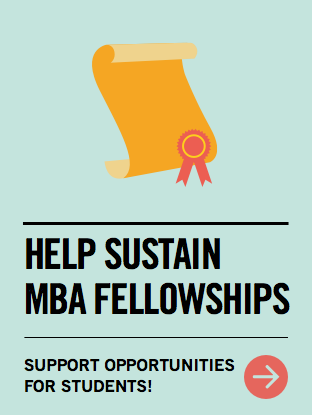 The food system’s greatest growth area is the developing world, where millions of small-scale producers, workers, and impoverished consumers need help to become part of the commercial food system. 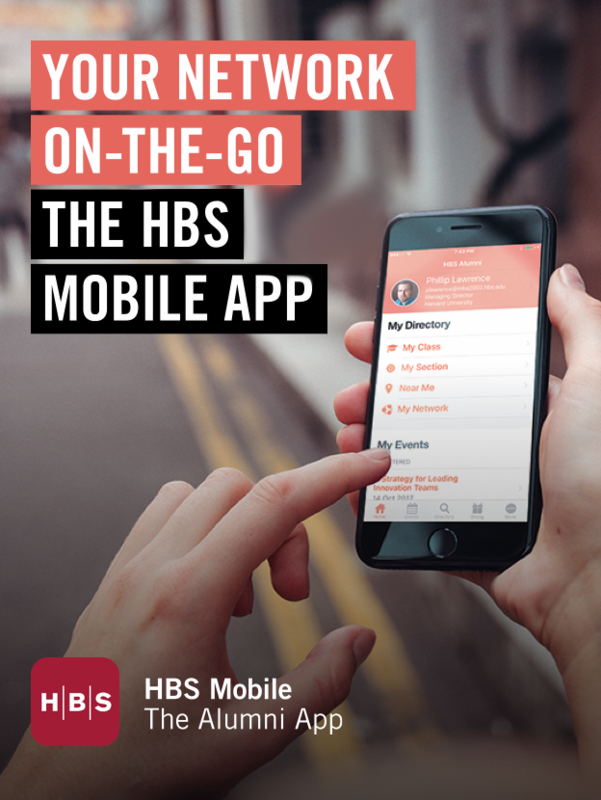 The direct-to-consumer business model has transformed how people seek out goods and services from music to mortgages. So what happens now that the revolution has come for health care? While consumers have begun to insist on health care that is as convenient and personalized as nearly every other good or service they purchase, most health care provider organizations, physicians, and insurance companies remain woefully unprepared to meet this demand. This book is the health care sector’s guide to understanding and delivering the brand of consumer-centered care that is imperative for today. 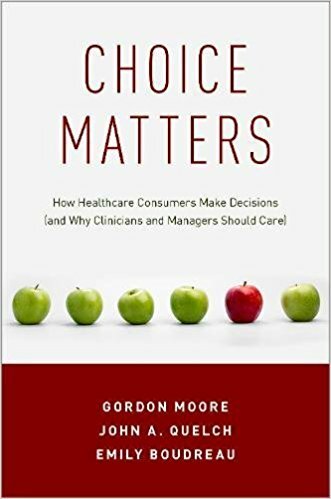 It aims to help clinicians and managers better understand the differences between health care and other consumer-driven markets, what factors are most important for consumers in seeking care providers, how consumers make decisions about health care, the system-wide effects of increased consumer choice in health care, and the important distinction between patients and consumers. 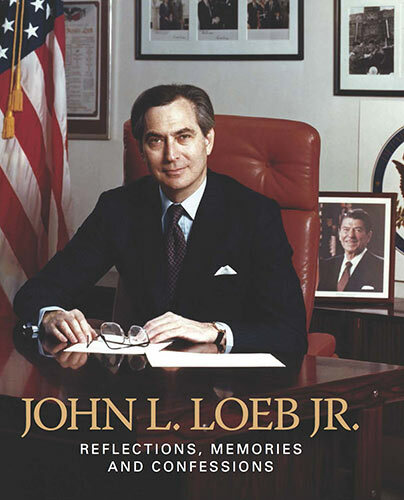 This collection of essays assesses the influence, ideas, and methods of István Hont, a leader of the Cambridge school of political thought, who argued that to better understand the development of liberalism, one must look not only to the works of great thinkers but also to their reception and use amid revolution and interstate competition. 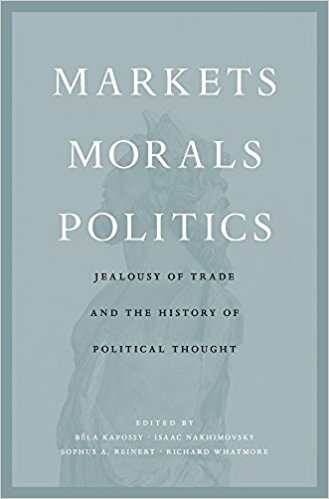 Among the works discussed here is Hont’s 2005 book, Jealousy of Trade, which explores the birth of economic nationalism and other social effects of expanding 18th-century markets. This book explores the contested political and legal meanings of the term “fair trade” from the late 19th century through the New Deal era. This history of American capitalism argues that business associations partnered with regulators to create codes of fair competition that reshaped both public and private regulatory power. 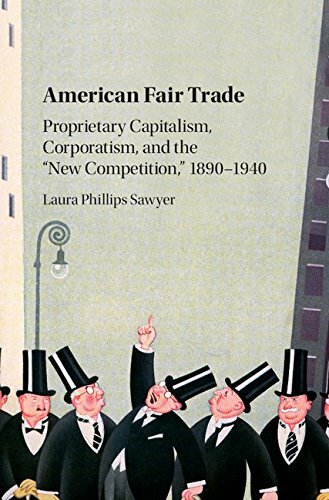 Rather than viewing the history of American capitalism as the unassailable ascent of large-scale corporations and free competition, Sawyer argues that trade associations of independent proprietors lobbied and litigated to reshape competition policy to their benefit. At the turn of the 20th century, this widespread fair trade movement borrowed from progressive law and economics, demonstrating a persistent concern with market fairness—not only fair prices for consumers but also fair competition among businesses. Proponents of fair trade collaborated with regulators to create codes of fair competition and influenced the administrative state’s public-private approach to market regulation. New Deal partnerships in planning borrowed from those efforts to manage competitive markets, yet ultimately discredited the fair trade model by mandating economy-wide trade rules that sharply reduced competition. 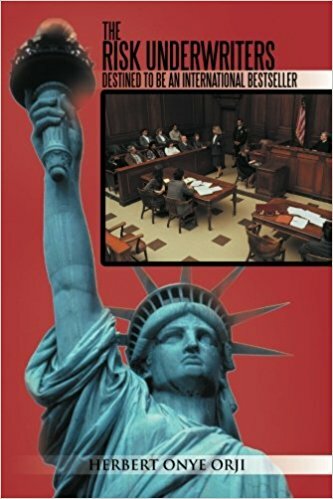 Sawyer analyses how these efforts to reconcile the American tradition of a well-regulated society with the legacy of Gilded Age laissez-faire capitalism produced the modern American regulatory state.